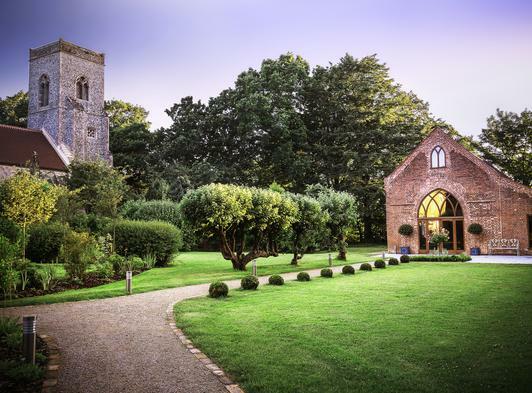 The Reading Room at Alby is a beautifully restored historic building situated in the heart of the North Norfolk countryside, close to the stunning North Norfolk coast yet only 15 miles from Norwich City centre. 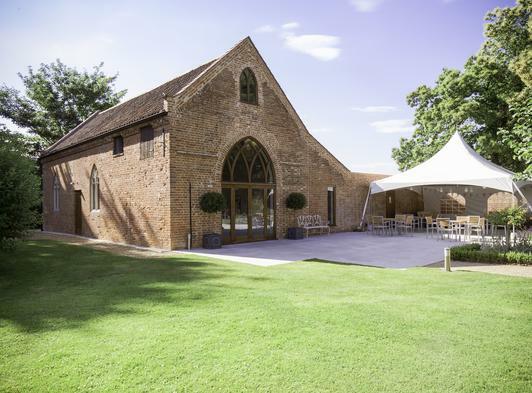 Set in wonderful gardens with the Church of St Ethelberts providing a spectacular backdrop to the venue, The Reading Room has a unique atmosphere and intimacy in which to create the perfect wedding and is exclusively yours for the day. 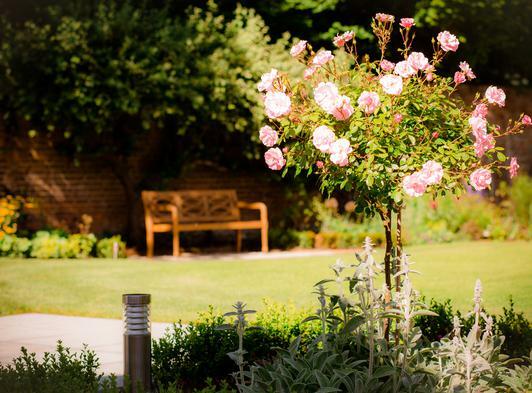 As you arrive you will walk through the enchanting woods into the picturesque English garden, with its beautiful old wall filled with colourful borders and fruit trees. 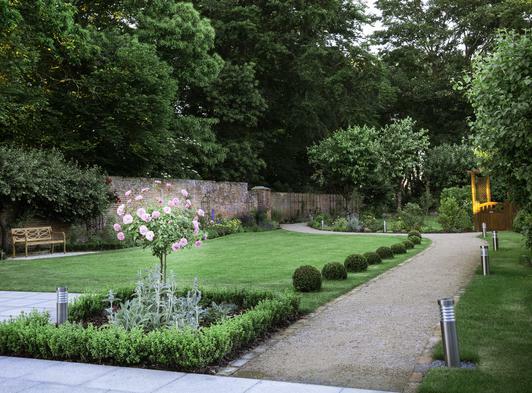 This idyllic setting provides a beautiful space for an outdoor ceremony and many photo opportunities to capture your special memories. 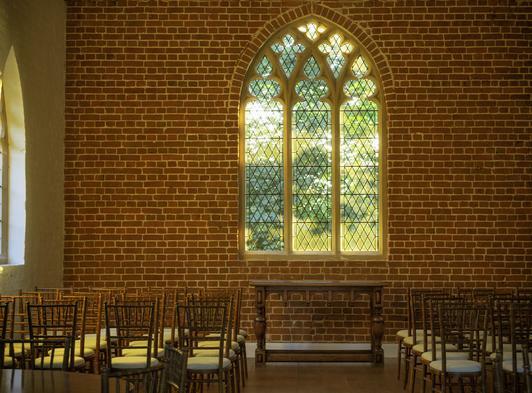 We are licensed for Weddings and Civil Partnerships for up to 80 guests seated inside in front of the dramatic gothic stone windows or outside in the beautiful gardens as part of a duo ceremony. 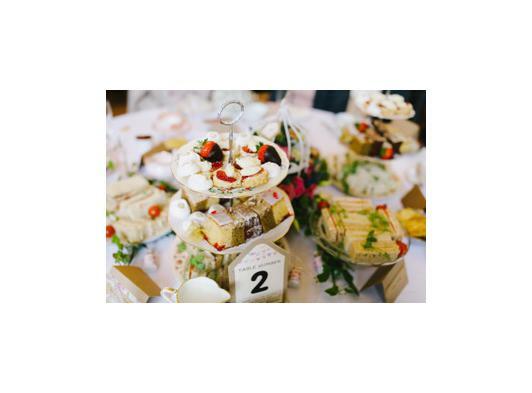 As a family business we are passionate about making your day perfect and will be on hand to help ensure you and your guest have a truly memorable experience. 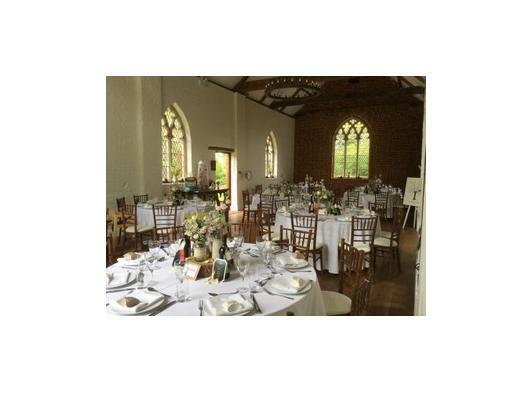 For more information please visit our website using the link on this page alternatively you are welcome to call or email us.